Midnapur, the largest district of West Bengal is famous for its beaches, forests and world famous educational institution of Kharagapur. It is also known as the land of great people like Ishwarchand Vidya Sagar, Birendra Sasmal and Matangini Hazra to name a few. Midnapur is also the gateway to West Bengal from the southern and the western parts of the country. 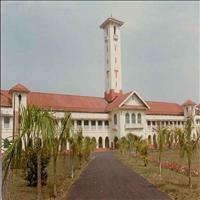 Kharagpur is the main junction and boasts of the longest railway platform on whole of India and perhaps Asia as well. Hardly 115 km from Howrah, Kharagpur, is in the suburban rail network of Calcutta. Midnapur or Medinipur is the largest district of West Bengal situated in the South Western part of the state. It is also the only district with sea beaches of west Bengal on the thresh hold of Bay of Bengal. It is surrounded by the districts of South 24 Parganas, Howrah, Hugli and Bankura and also shares its borders with Orissa and the newly formed state of Jharkhand. With six tributaries of the Ganga and annual rainfall of 160 cm the district is full of dense forests. Tamluk was once the capitals of the ancient kingdom of Bengal. Today only ruins are found of the ancient city. 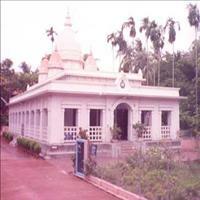 But the Bargabhima Mandir of Tamluk is a worth a visit. It has a very old icon of the Hindu Goddess Tara. A huge fair is held at Paush Sankranti every here. 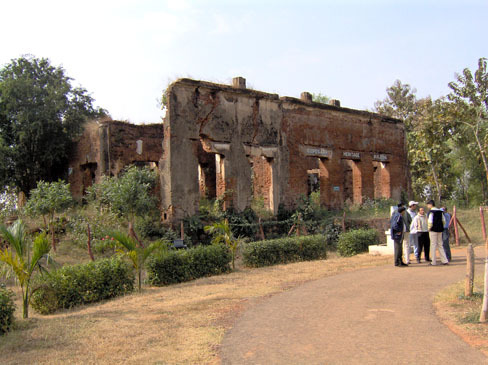 The Tamralipta Museum at Tamluk contains artifacts of tamra or copper. Inscribed copper templates comprise the documents of this museum. The museum has preserved a tamralipta of Greek inscriptions. The Tamralipta Museum preserves the historical heritage of Bengal. 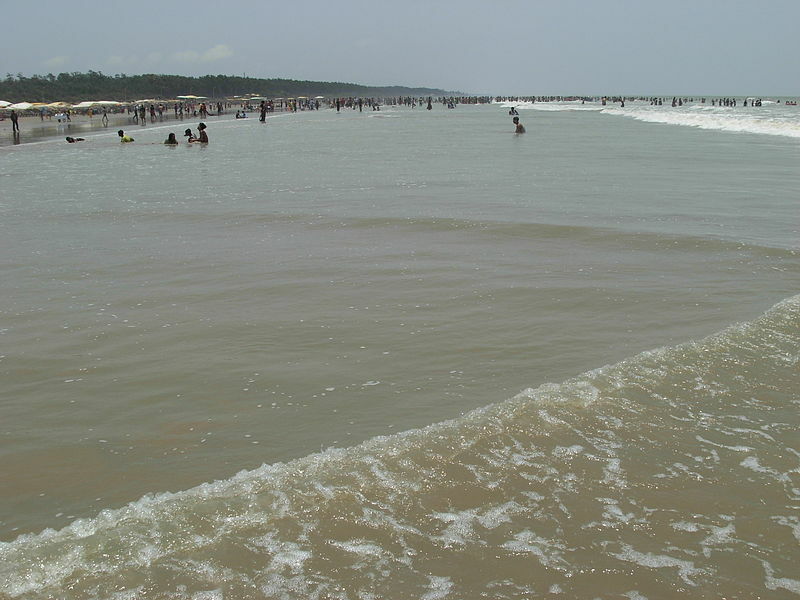 The most famous beach of West Bengal is the Digha beach which lies just 185 km from Calcutta and is six hour drive. It is known as the Brighton of the east and is famous for its flat hard beaches. \r\nThe beach of Junput, just 40 km away from Digha, was overlooked for some time. But it offers a beautiful sea-view with lines of casuarinas trees. Now Junput has a scientific research centre and the centre for studies in marine biology is the nucleus for the area's sea-fish research and shark oil extraction. Junput also has a farm for breeding ducks. \r\nOnly 14 km from Digha is the old fishing village of Shankarpur. 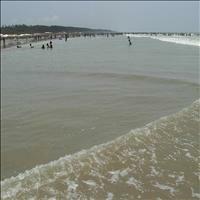 This fast developing wonderful beach resort has all the advantages of Digha minus the crowd. Apart from the long, tree-lined beach, the main attraction is the Shankarpur Fishing Harbour Project. 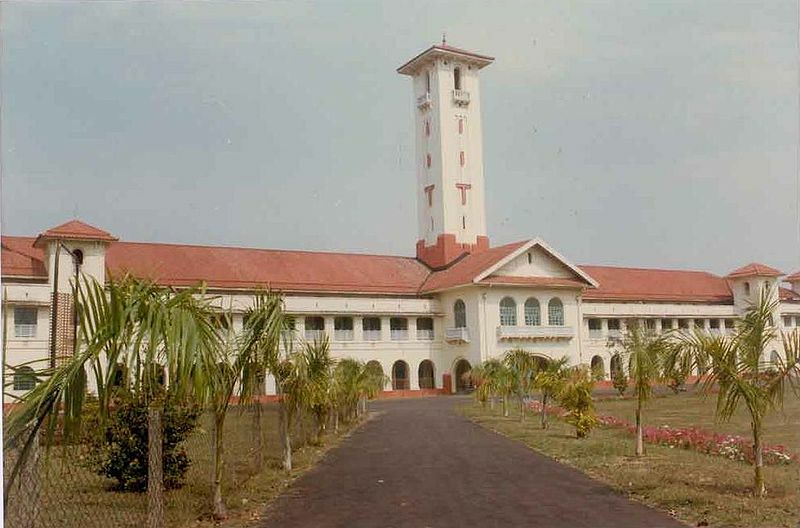 Famous for not only being a big rail junction, this town situated in the centre of Midnapur around 115 km from Calcutta, is also famous for its premier educational institute, the Indian Institute of Technology. 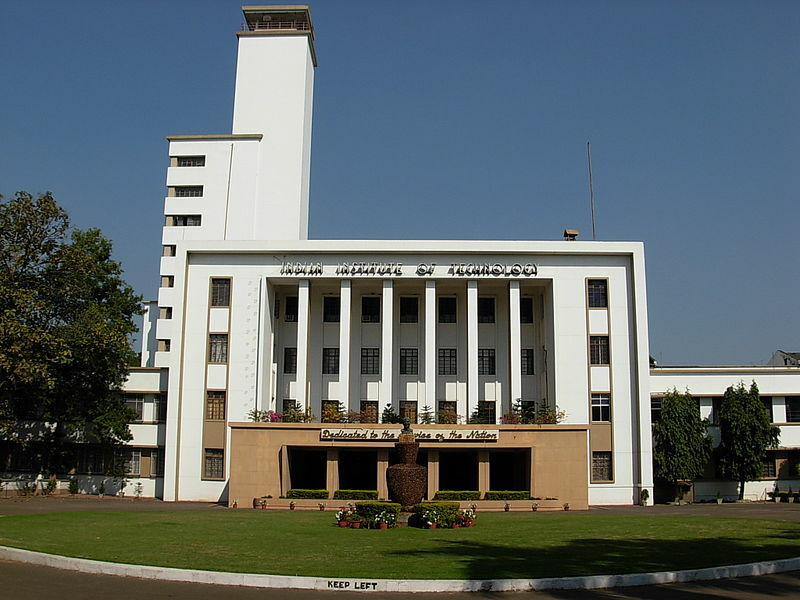 It boasts of the longets train platform in the world and connects West Bengal to the southern, central and western parts of India. 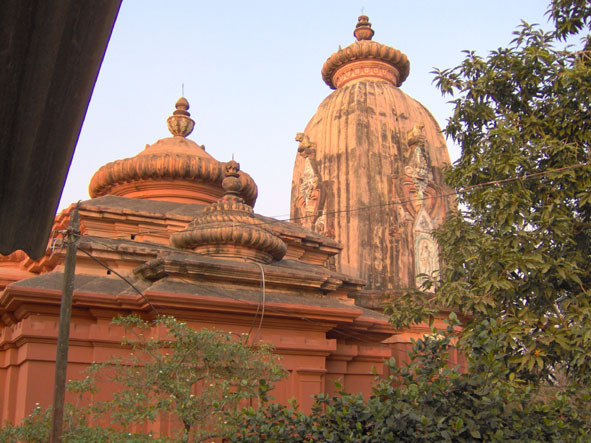 Hijli is an ancient seaport of Midnapur, enriched by Muslim and British history. Job Charnock, the founder of the British settlement in Calcutta, defeated the local forces here in 1687, planting the first seed of British colonial control in India. It is located at the confluence of Rasulpur and Hooghly rivers, hence has to be reached by ferry from Dariapur. Hijli has the Masnad-I-Ala-Masjid, which was built around 1648-49. A visit to Hijli is also provides an opportunity to see the 400-year old Joramandir of Jagganath or Twin Temples of the Lord of the Universe. The Jungle Mahal Fort, hidden in the deep recess of tropical rain forests and the ancient Kanak Durga Mandir, reconstructed in 1348, are the prime attractions of Jamboni. The idol of the guardian deity of this Temple, Devi Kanak Durga, is a three-eyed and four-armed ancient idol.